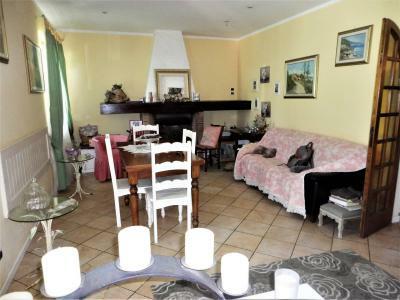 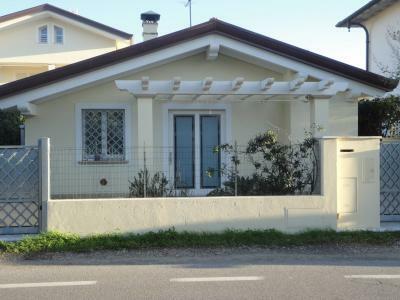 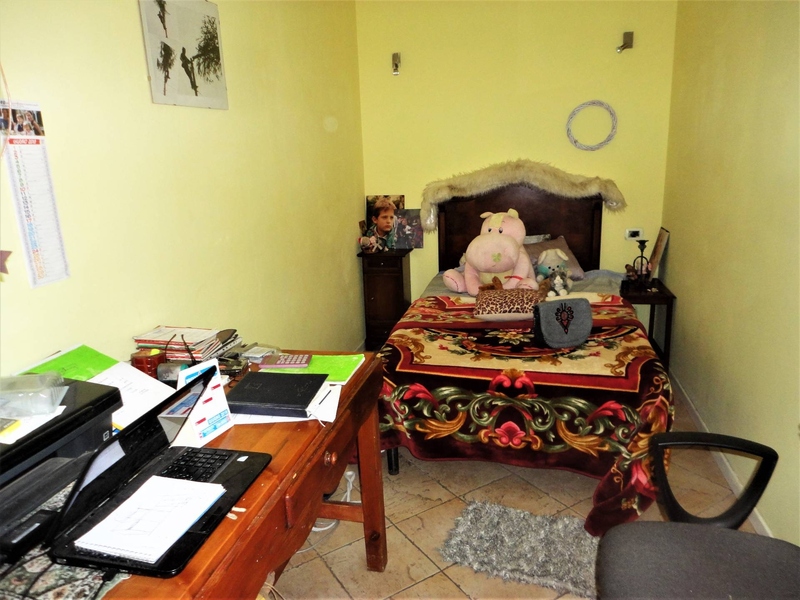 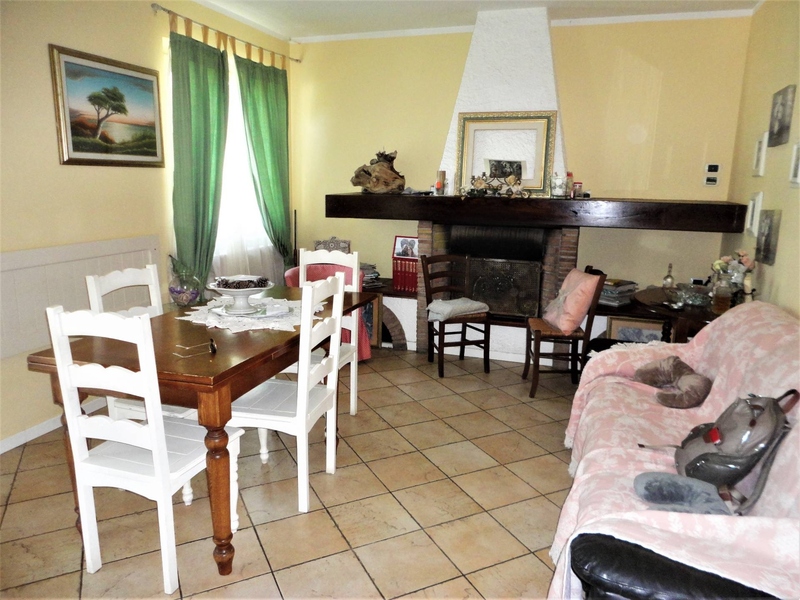 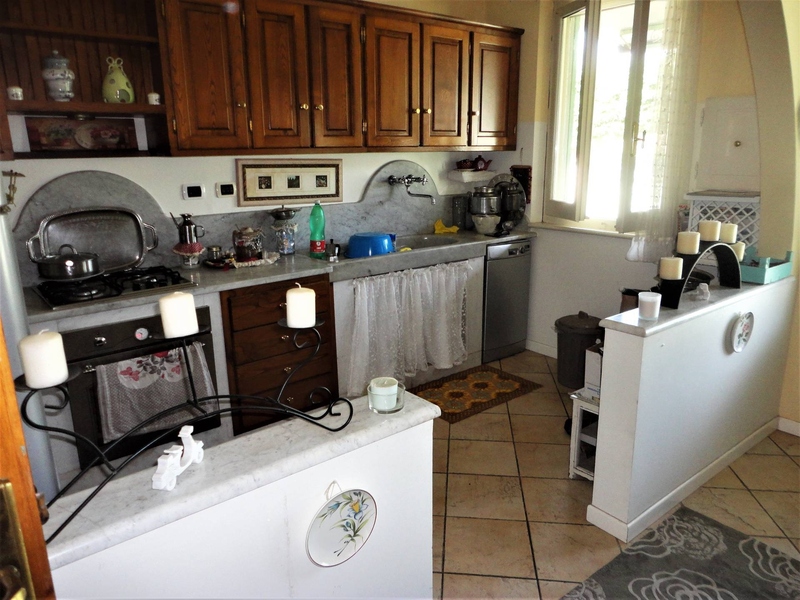 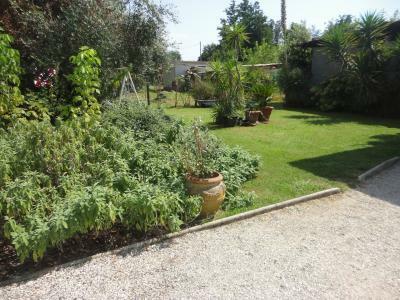 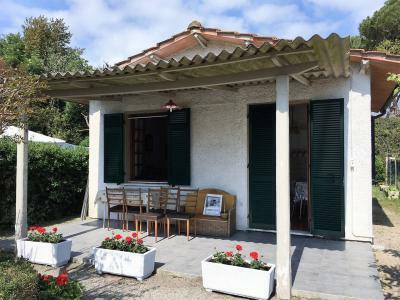 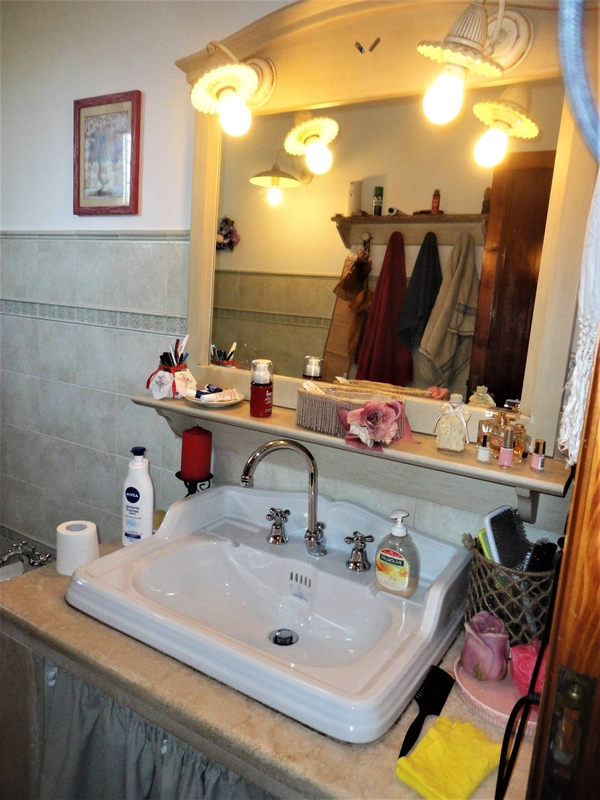 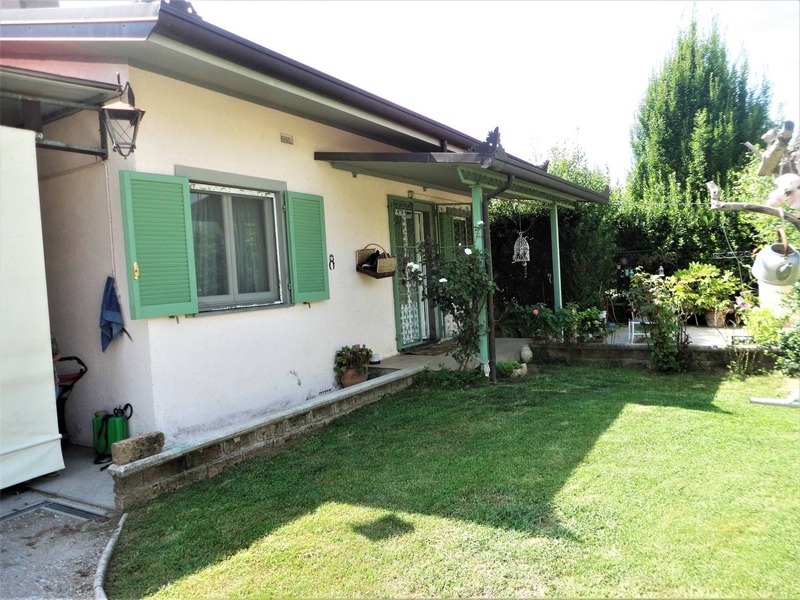 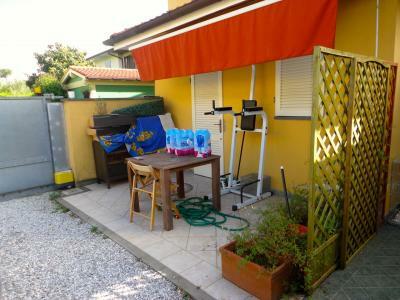 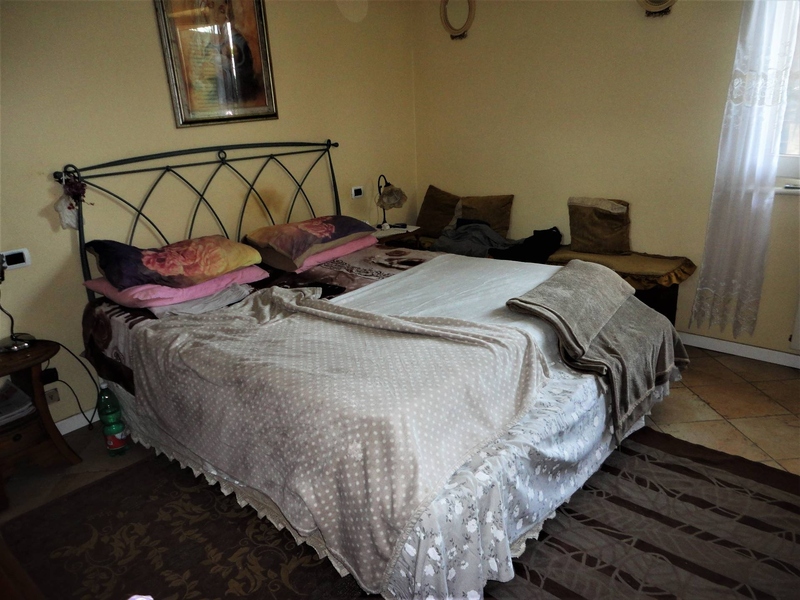 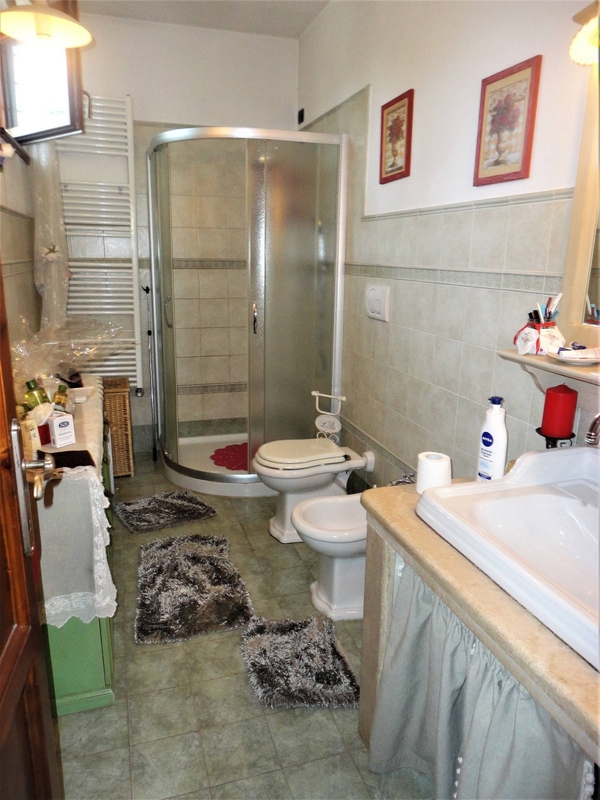 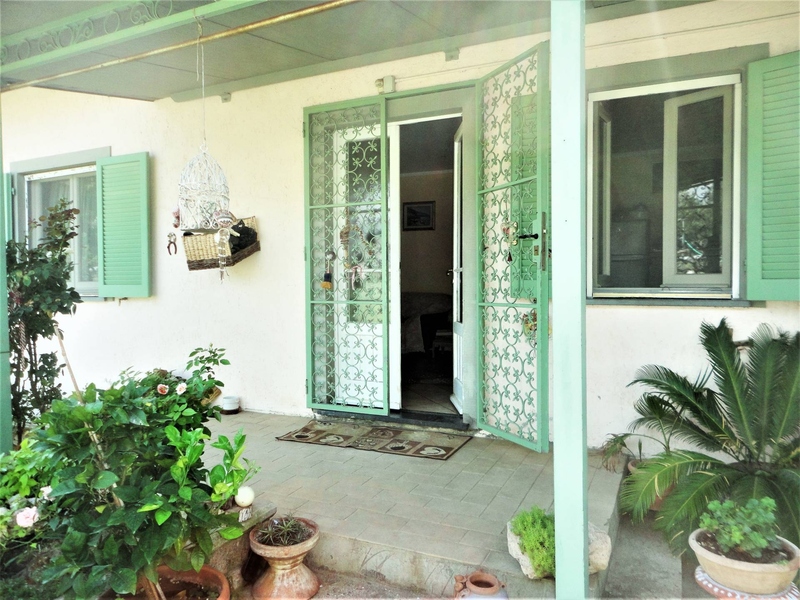 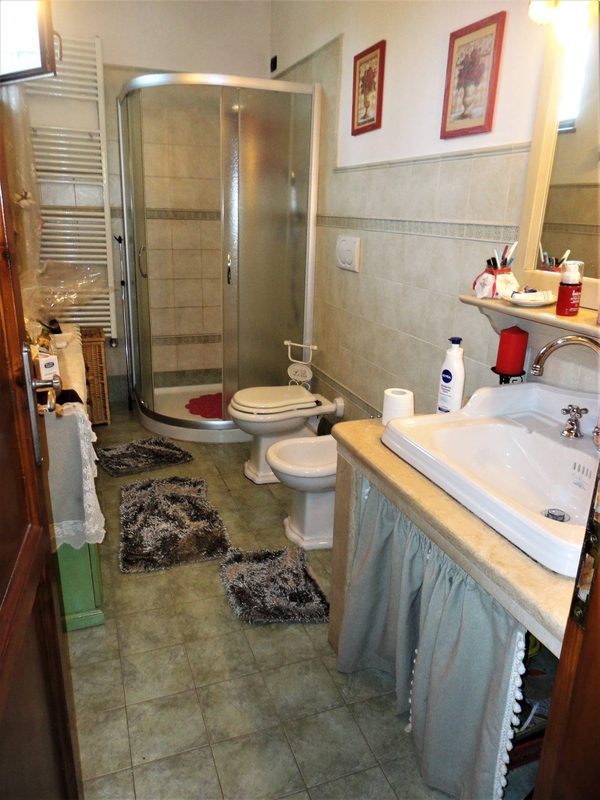 Forte dei Marmi, summer rent House located at 2 km from the beach. 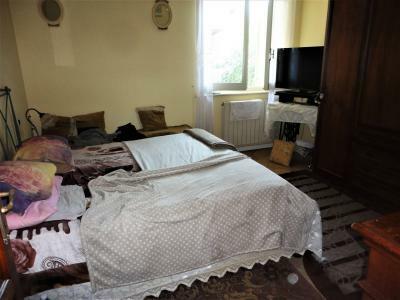 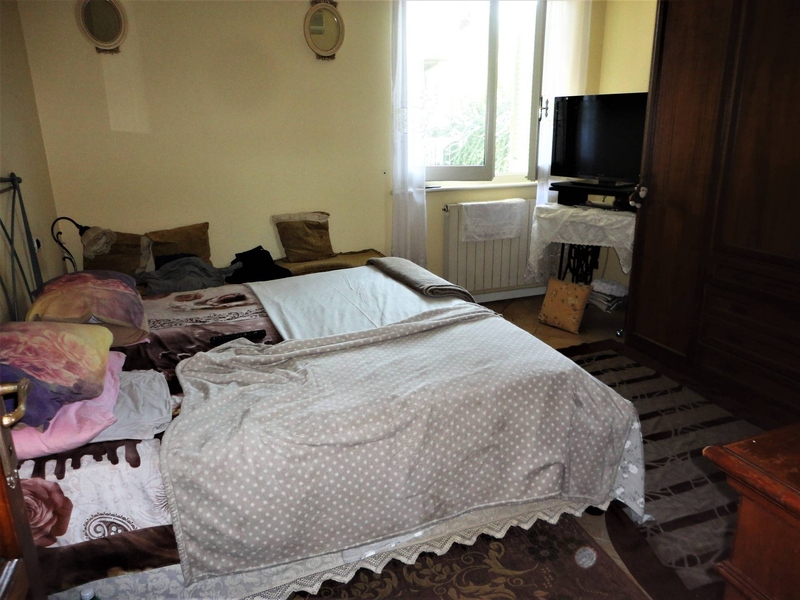 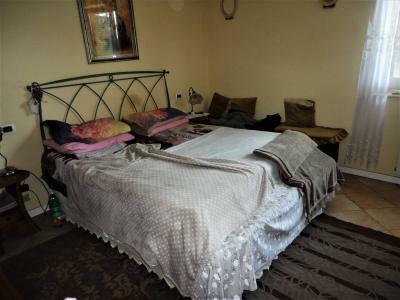 Kitchen, living room, double bedroom, bedroom with small double bed, bathroom. 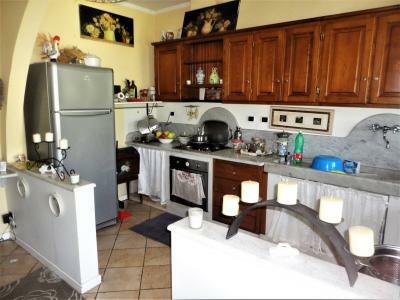 Wi-fi, air conditioning, satellite.